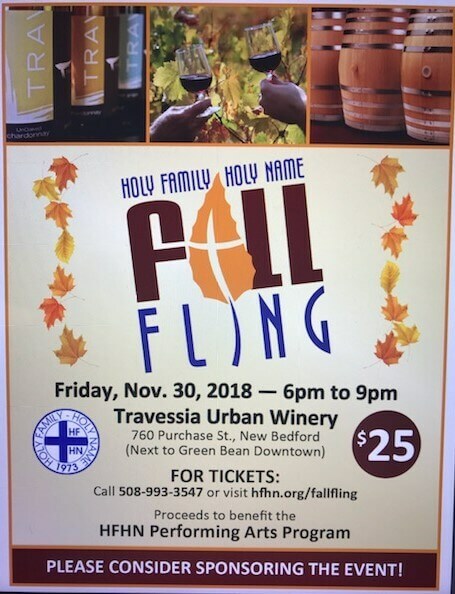 Join Us for this Fun, Fall Fling! Please share this info with your friends and Like Us on Facebook! ← Crafters, Vendors…Reserve Your Booth for our Holiday Fair! Holy Family Holy Name is a nonprofit, 501 (c) (3) organization, and donations are tax-deductible to the extent allowed by law.